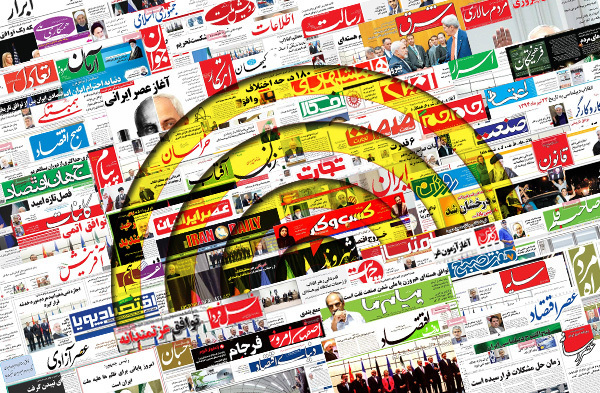 IFP has taken a look at the front pages of Iranian newspapers on Wednesday and picked headlines from 24 of them. IFP has simply translated the headlines and does not vouch for their accuracy. The remarks made by the Leader of the Islamic Revolution Ayatollah Seyyed Ali Khamenei about the responsibilities of clerics and seminarians as well as the necessity for getting familiar with the cyberspace received great coverage by newspapers on Wednesday. They also covered the meetings between President of French National Assembly Claude Bartolone and Iranian officials including President Hassan Rouhani and Parliament Speaker Ali Larijani. The anniversary of Mina stampede, 2015, was also a top story in many papers today. 5- Has Iran Lost Russia’s Market after Thaw in Moscow-Ankara Ties? 1- Saudi Arabia’s Grand Mufti: Iranians Are Not Muslims!